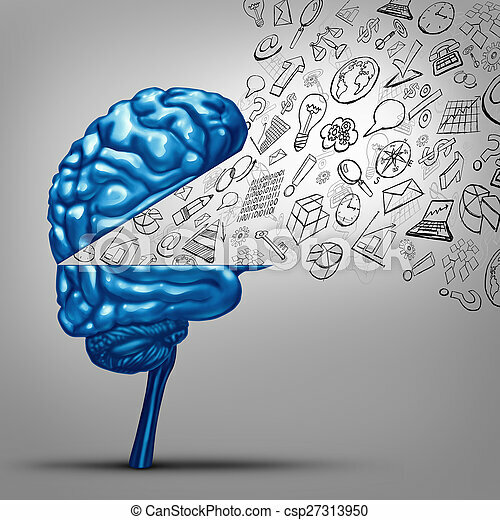 Business thoughts and financial vision concept as an open human brain with office icon symbols as charts graphs and objects as a metaphor for marketing success training and strategy communication. 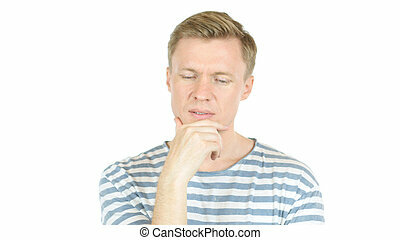 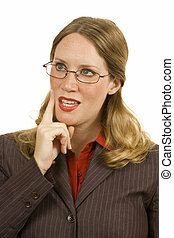 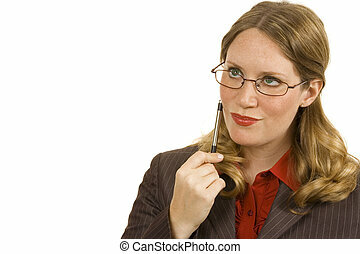 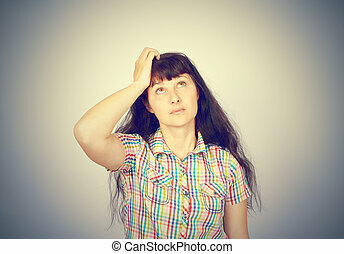 young woman scratching head, thinking daydreaming deeply about something isolated on grey background. 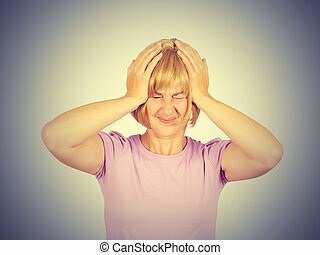 Woman suffering from headache. 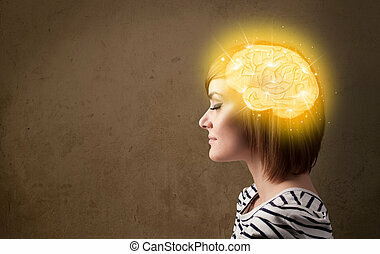 Blonde girl remembered something and holding his head. 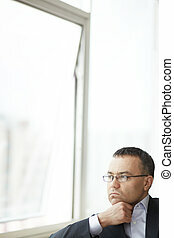 Isolated on background. 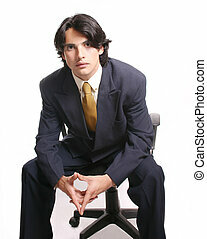 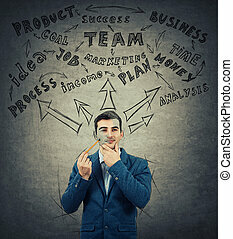 Successful businessman thoughts appear like sketches on the greay wall. 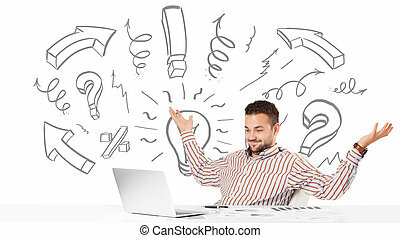 Setting goals, having ideas and planning the future with a pencil pointed to head. 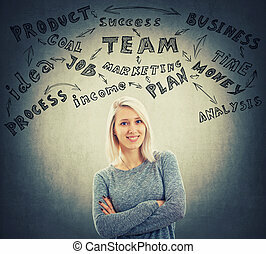 Happy successful woman with blue eyes and crossed hands setting goals, having a rich imagination as sketches on the grey wall background. 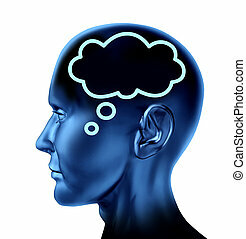 Self development and future planning. 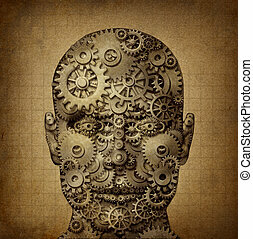 Business visionary and educator symbol with a front view human head made of gears and cogs on a grunge parchement texture as a financial concept of inventiveness and having an open mind for free thoughts. 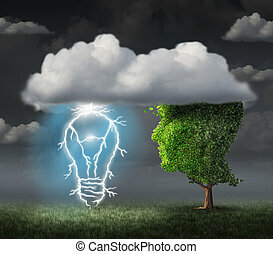 Business idea concept as a tree shaped as a face under a cloud with an electric lightning bolt in the shape of an illuminated lightbulb as a metaphor for creative inspiration and success. 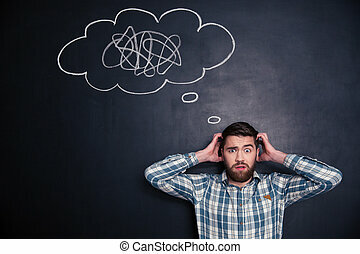 Business launch dilemma and confusion Strategic journey as a rocket divided in two choosing the right strategic path for a new career in a confused doubtful direction on a white background. 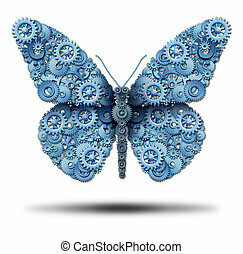 Creative business freedom and the power of imagination symbol as a group of gears and cog wheels connected together to form a flying butterfly shape as an icon of innovation freedom on a white background. 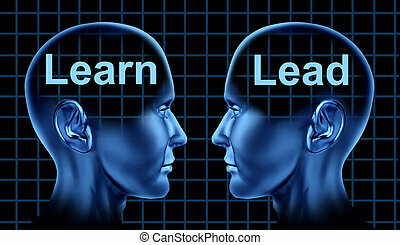 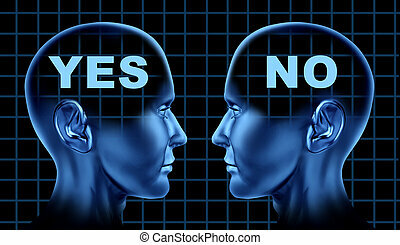 Business Training and Leadership for Education Learning Technology with to human heads facing each other. 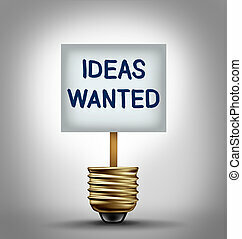 Ideas wanted concept and talent search symbol as a sign with a classified ad symbol in an empty lightbulb as a search for new innovative thoughts as an icon of business modernization. 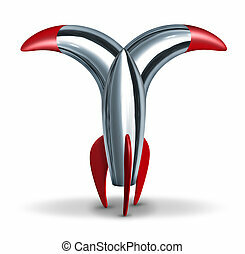 Time schedule symbol with a human head and clock icon as a concept of business appointments. 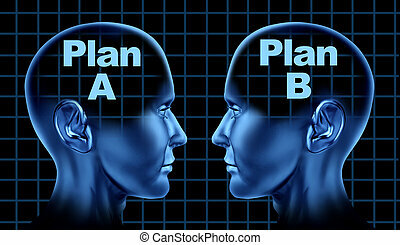 Plan a plan b business planning options Thinking Problems Ideas Inspiration and confusion symbol with two human heads. 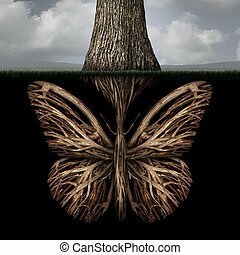 Creative roots concept as a tree with a root shaped as a butterfly as a powerful environmental metaphor or symbol for inner thoughts and strong creativity foundation. 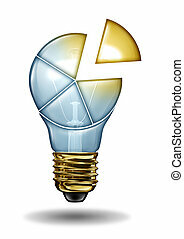 Creative pie chart shape from a light bulb with sections that are bright and illuminated as a business concept of innovation sectors data for new ideas and imagination. 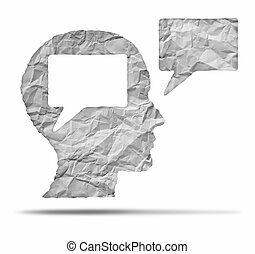 Speak out concept and express your opinion symbol as a crumpled paper shaped as a human head and talk balloon as a communication icon for broadcasting inner thoughts. 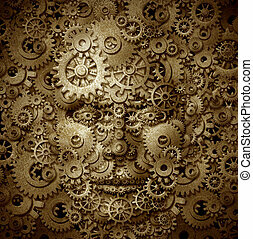 Power of human creativity with a front facing head made of gears and cogs on a grunge old parchment texture as a symbol of ingenuity and business or health success. 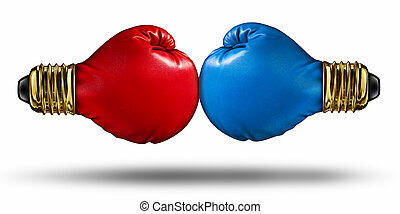 War of Ideas and debating innovative concepts with a group of two red and blue boxing gloves shaped as light bulbs fighting for creative supremecy as a business competition idea.